Article III of the Americans with Disabilities Act (ADA) prohibits discrimination against disabled persons in the full and equal enjoyment of public accommodation. When a website is considered a place of public accommodation, the website must be accessible to people with disabilities. 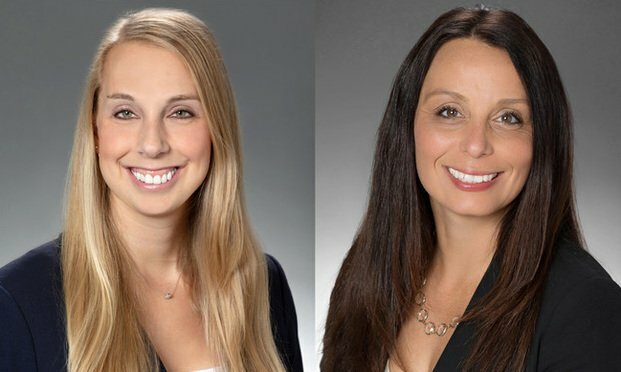 Paige Newman (left) and Kristen Perkins (right) with Hinshaw & Culbertson, in Fort Lauderdale. Article III of the Americans with Disabilities Act (ADA) prohibits discrimination against disabled persons in the full and equal enjoyment of public accommodation. When a website is considered a place of public accommodation, the website must be accessible to people with disabilities. This requirement is the source of extensive litigation throughout the United States, as plaintiffs regularly bring lawsuits against defendant companies based on the accessibility (or lack thereof) of their websites. Today, most businesses use some form of software platform or other similar technology, whether as part of their core product or service offerings or internal operations or processes.